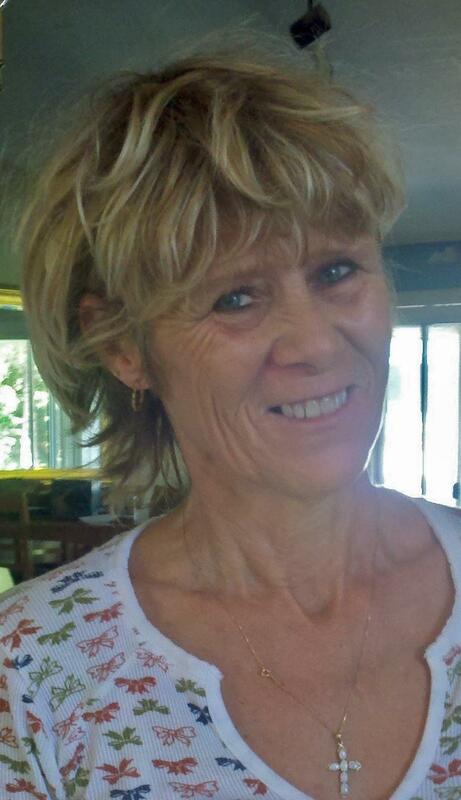 Avis (Butler) Jensen, 62, passed away on May 20, 2016 in Mesa, Arizona. She was born on October 27, 1953 in Ypsilanti, Michigan. She is survived by her husband, Dale Jensen, her children, Jennifer Green and Michele Curtis, and her grandchildren, Christopher Olson, Jr., Jackie Olson, Tishaya Aldridge and Draiman Green.